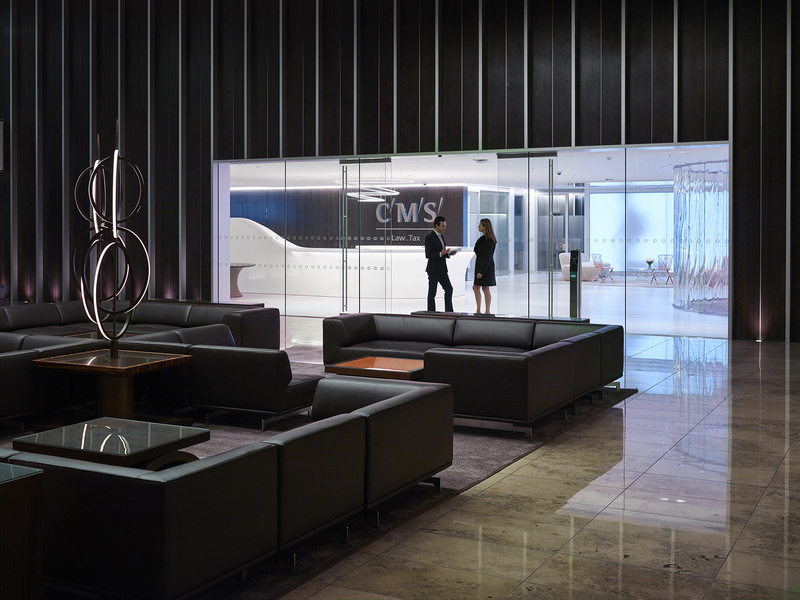 CMS offers specialist law and tax advice worldwide through 3,000 legal professionals in 59 offices. 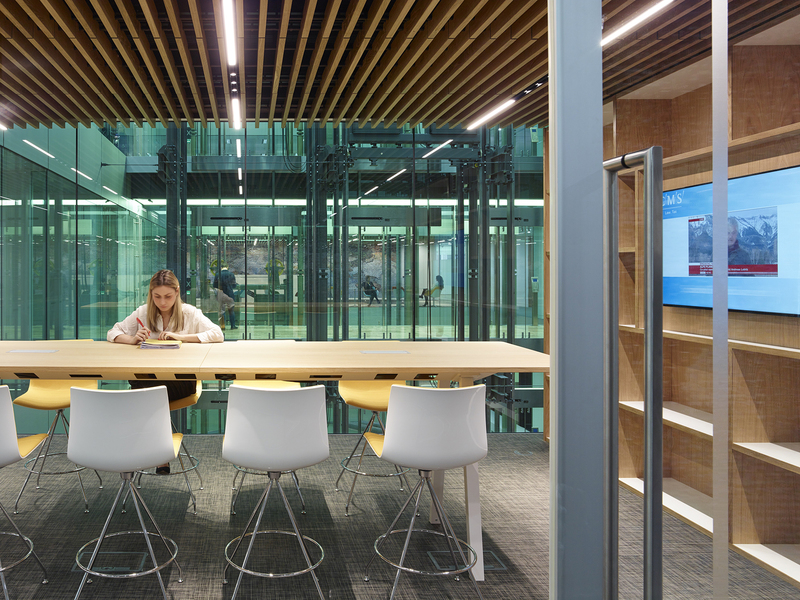 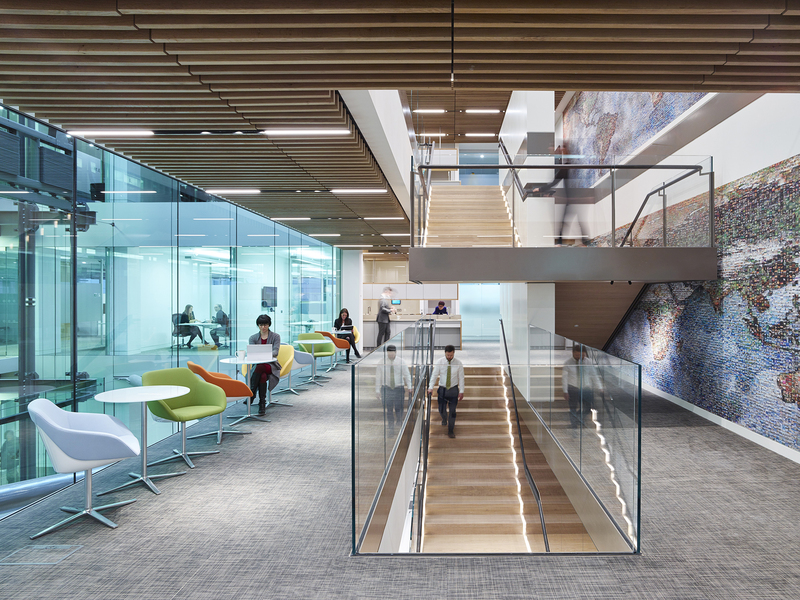 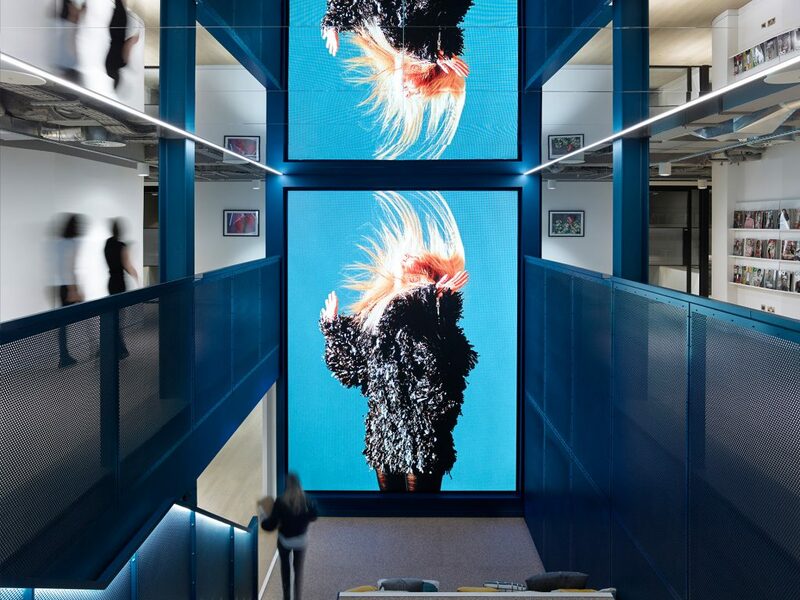 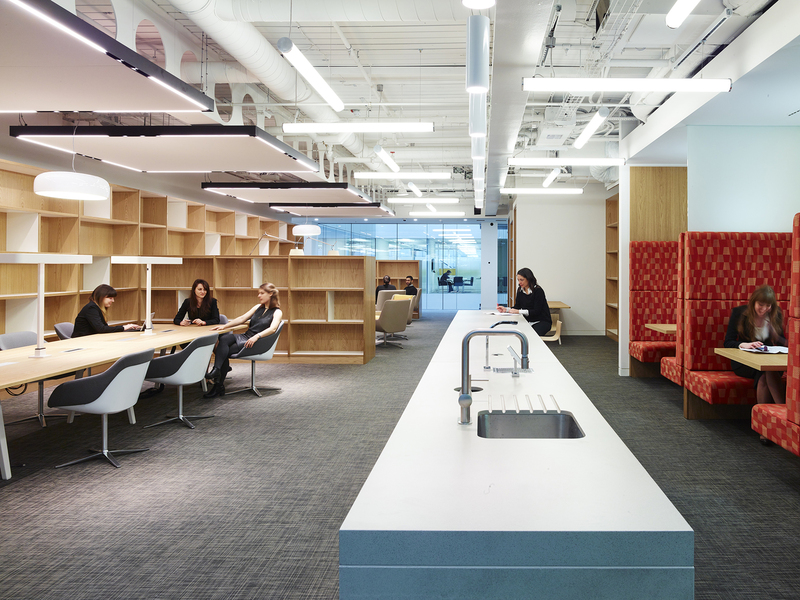 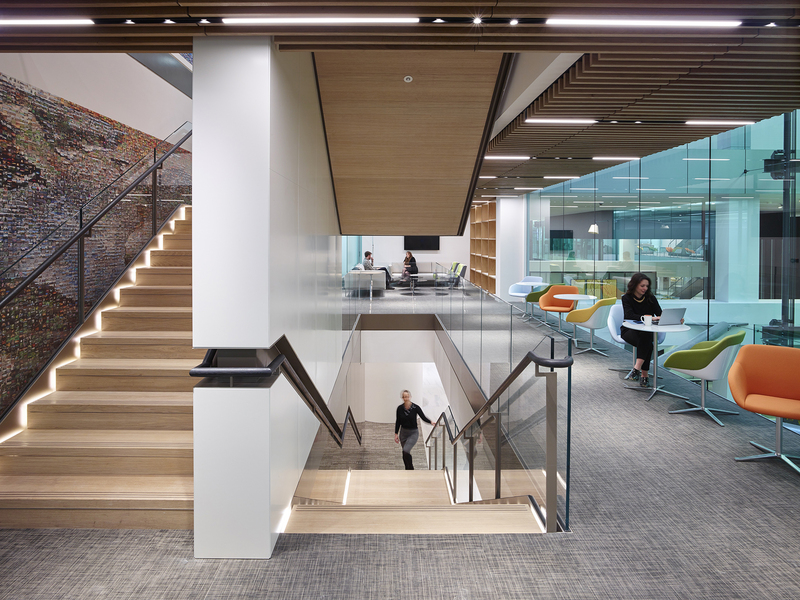 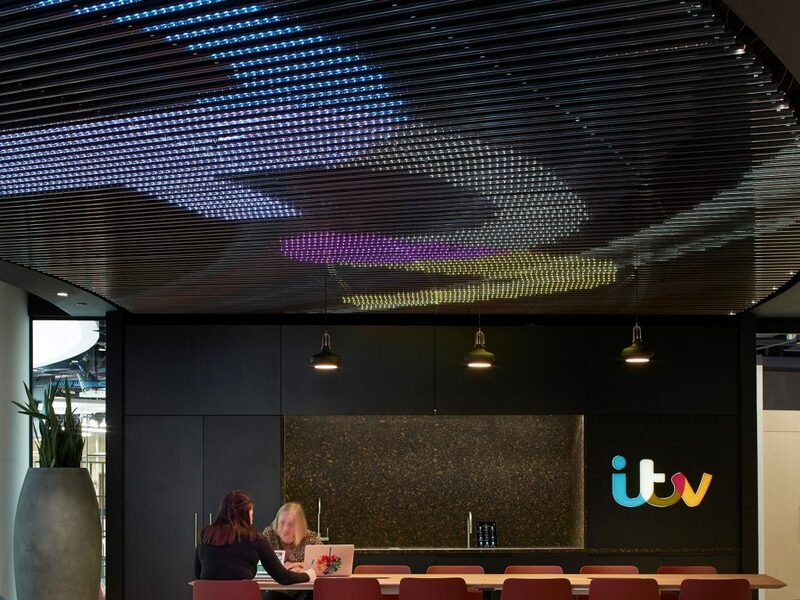 As well as focussing on client objectives, CMS along with MCM, has pioneered an innovative way of working, to change the traditional structure of typical lawyer offices to a client-centric environment with workspace collaboration in open-plan. 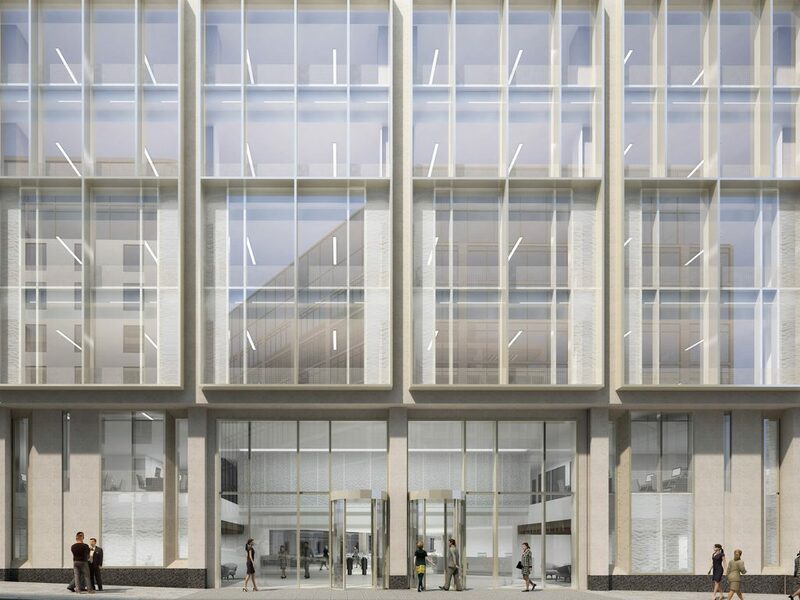 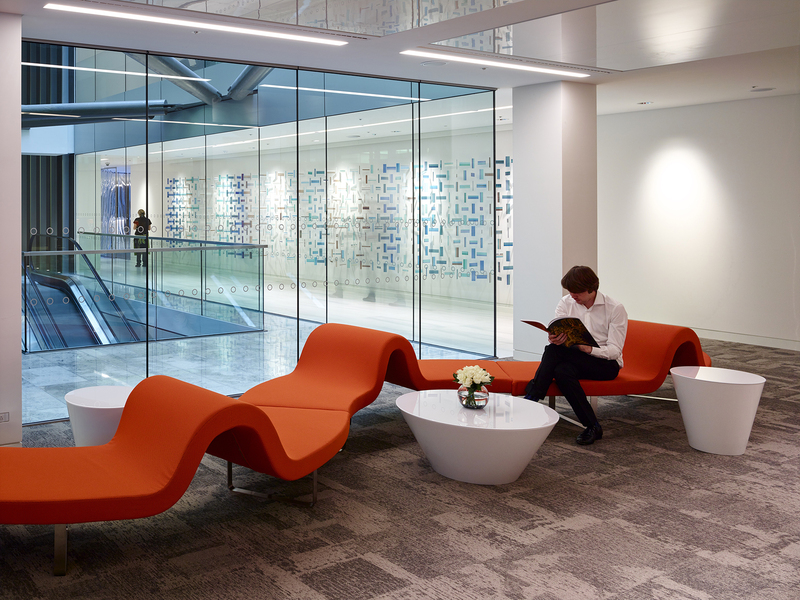 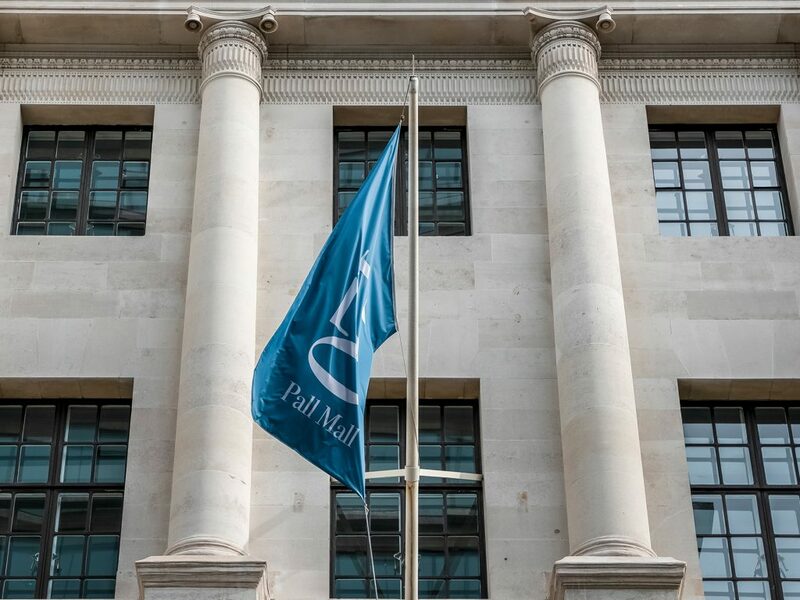 The move took CMS from archaic accommodation across seven floors of Mitre House to three large floors of Cannon Place. 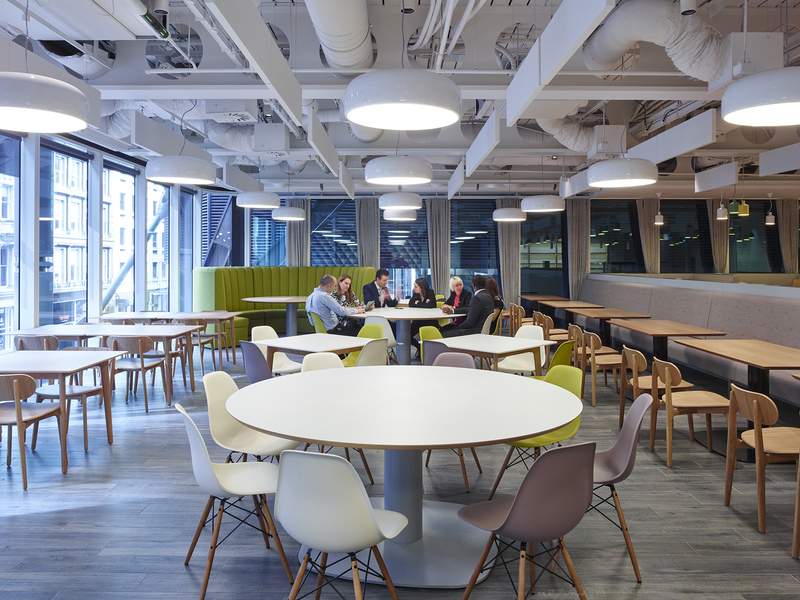 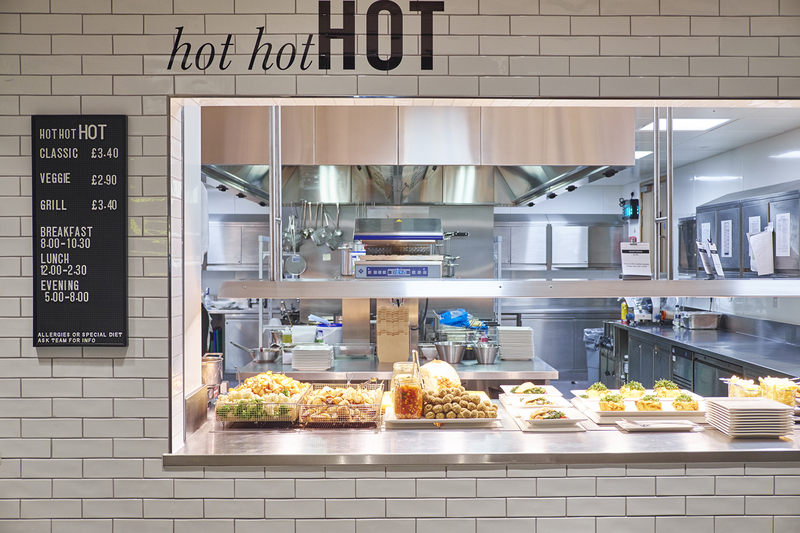 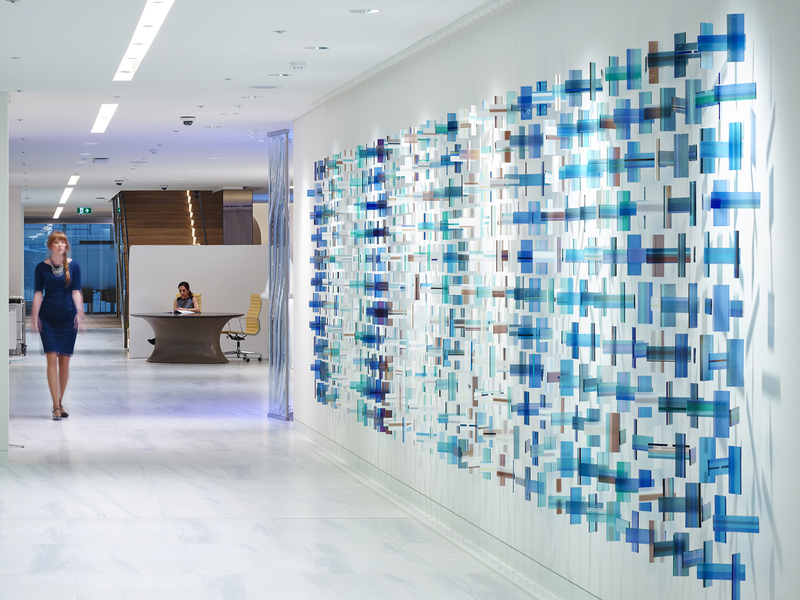 A modern, forward-thinking workplace with a simple, clean design and sparing use of colour. 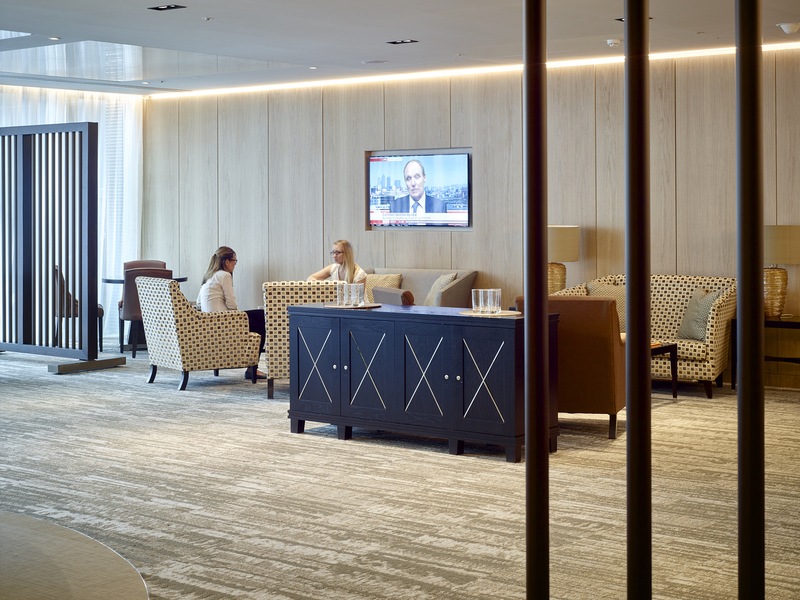 The concept of the business lounge embraces CMS’s desire to put the client first and to support their needs. 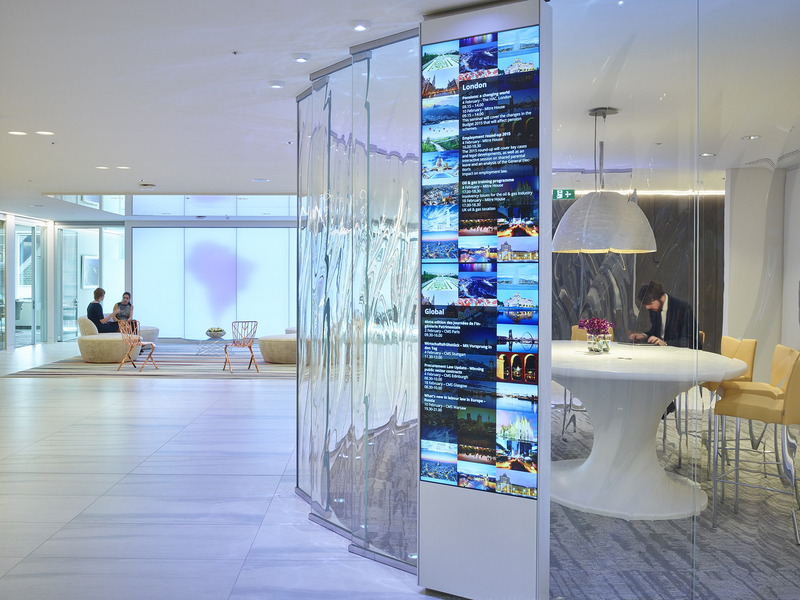 From the initial personal greeting to the technology hub, everything is tailored to make a client’s experience easier.